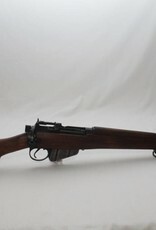 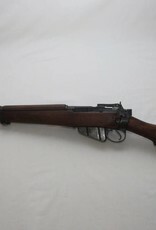 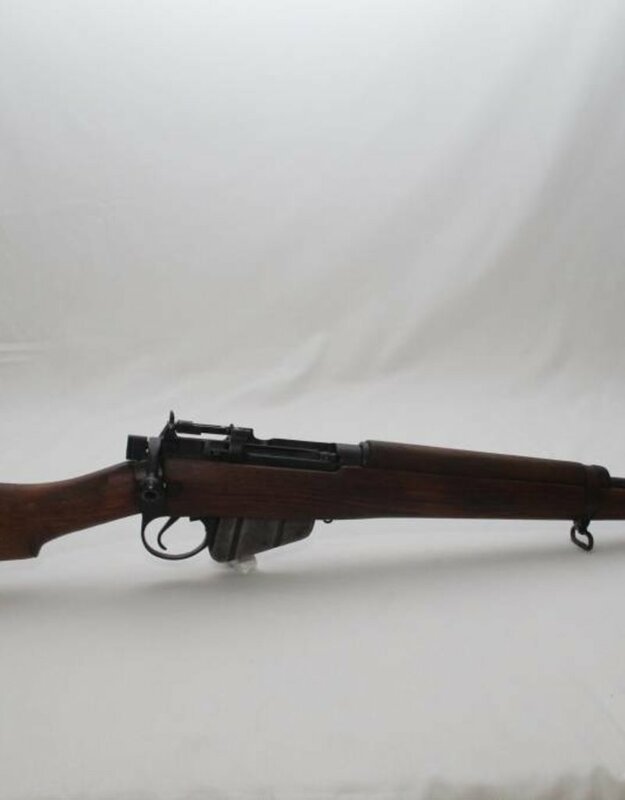 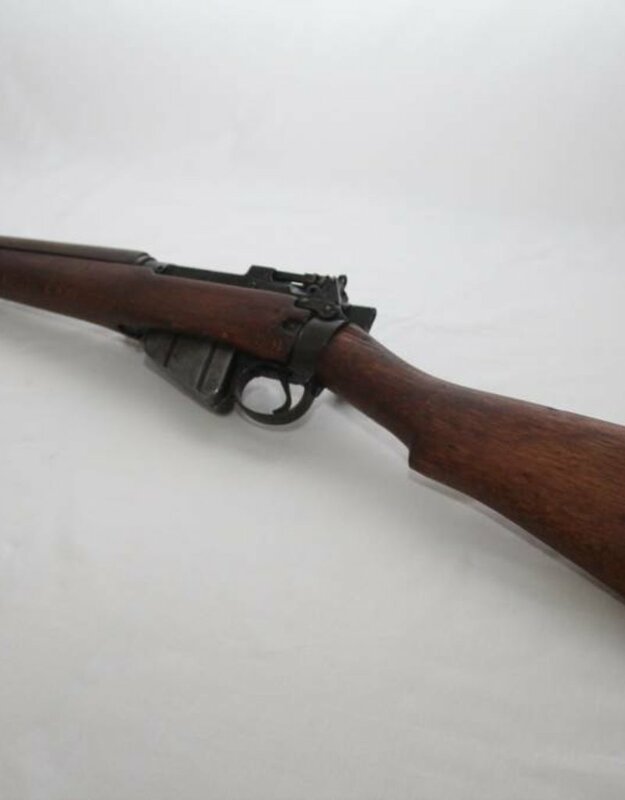 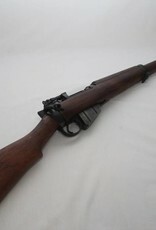 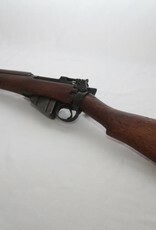 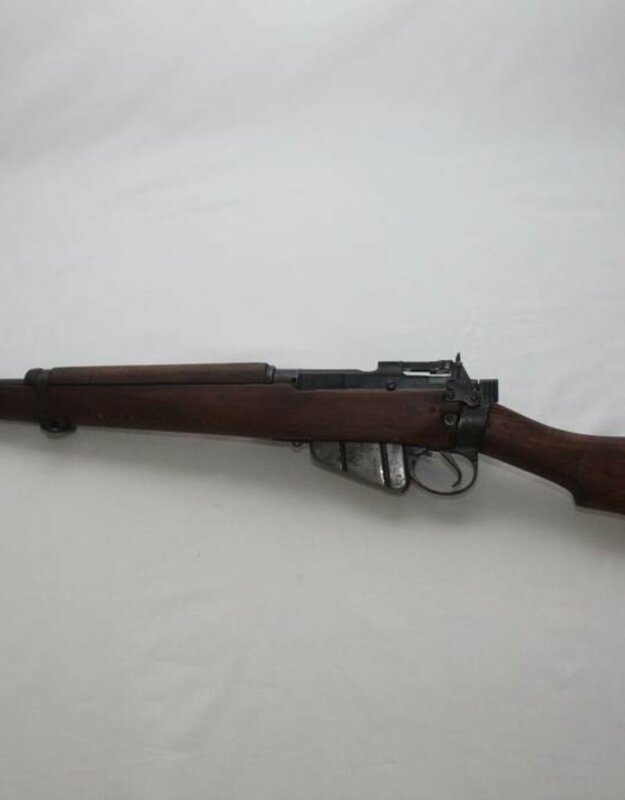 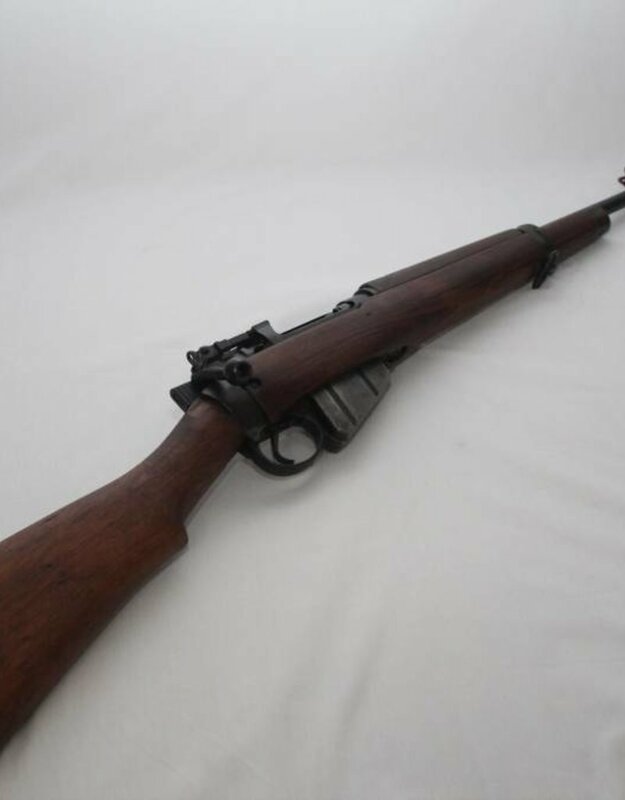 Home / DEACTIVATED LEE ENFIELD NO 5 MARK 1 (JUNGLE CARBINE) UK/EU SPEC. 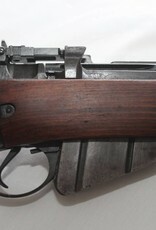 The Lee Enfield no 5 mk 1 derived from the no.4. 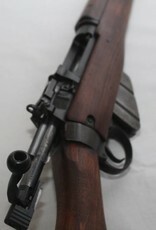 Being nearly 1kg lighter and a few inches shorter than the no 4 the jungle carbine was better suited for wooded areas, hence the adopted name. 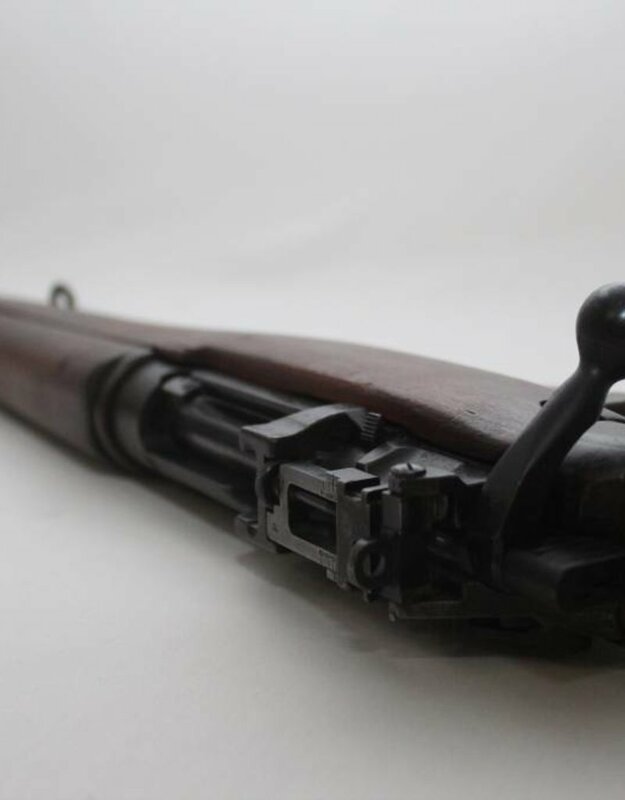 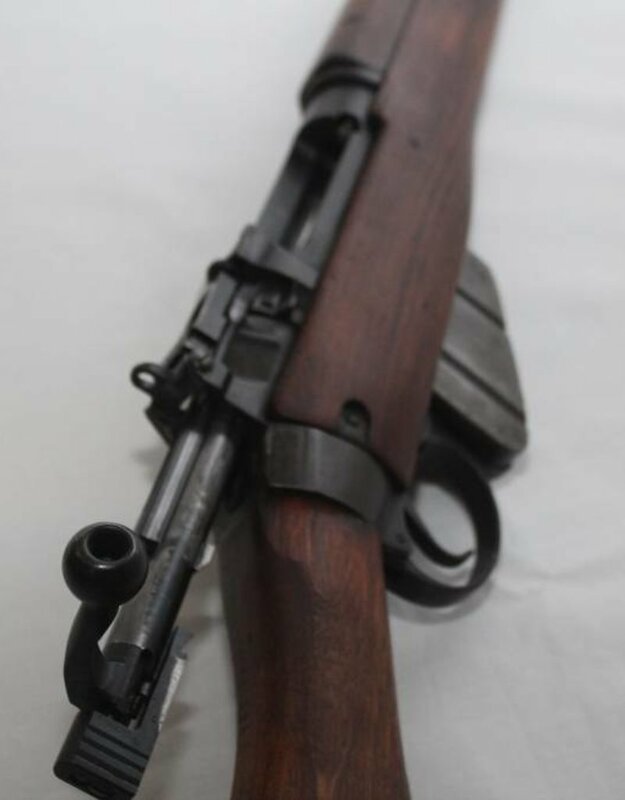 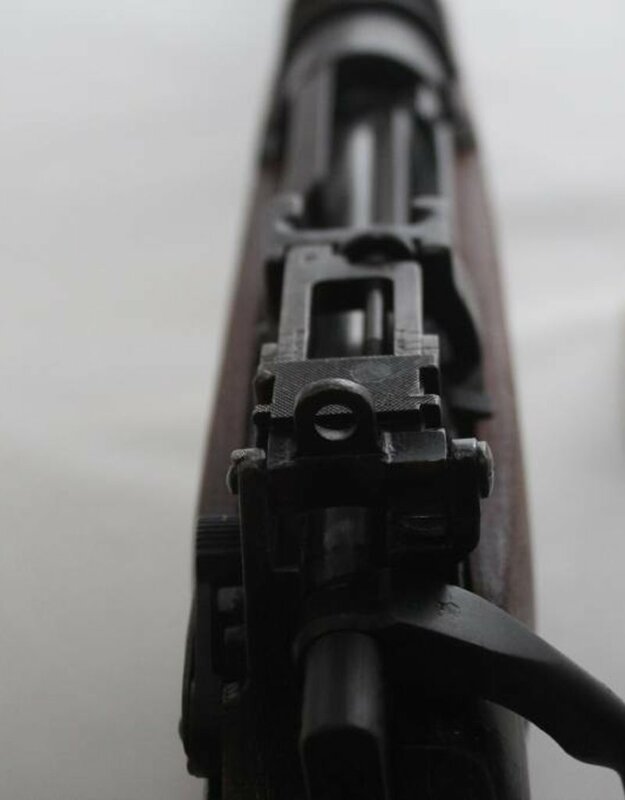 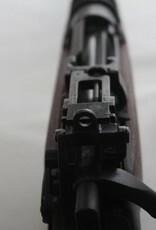 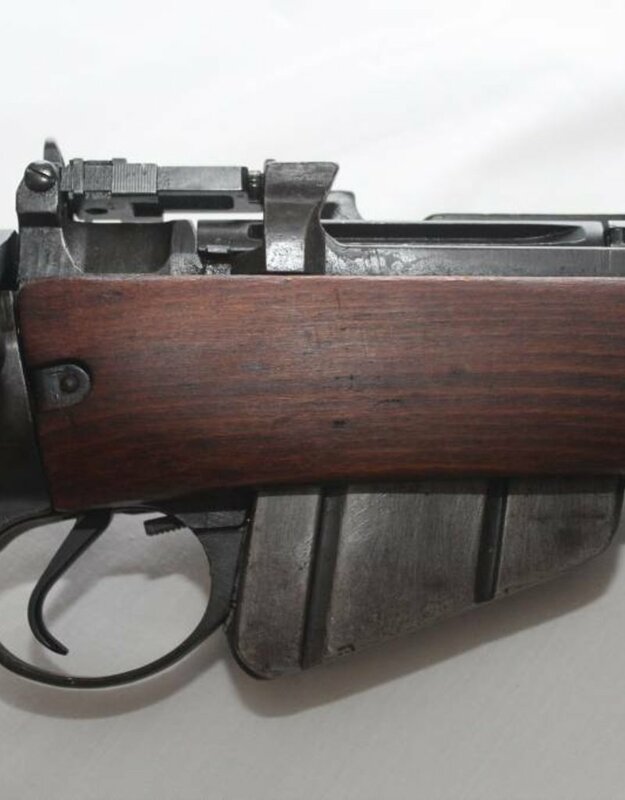 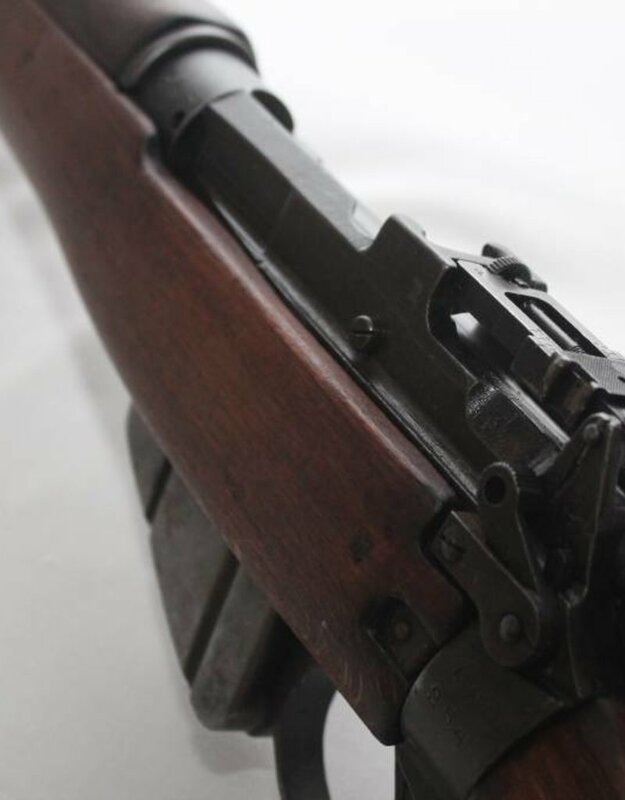 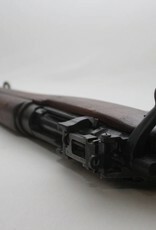 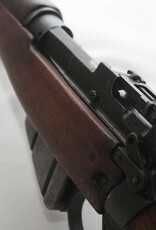 The Jungle Carbine was manufactured between 1944-1947.